Merbau features attractive variations in the colour of its wood. What is merbau (or kwila)? Merbau (pronounced MER-boo), also known as kwila or ipil, is a tropical timber which inhabits mangrove forests. The wood is naturally oily with a high tannin content, making it highly durable and resistant to weathering, decay and termites. Its appearance is a deep reddish brown with occasional flecks of yellow which enhance its visual appeal. Merbau’s popularity as a weather-resistant outdoor feature wood in recent years has seen it being used in everything from decking to fencing. Merbau is a controversial choice as a building material, as its growth is not sustainable. In fact, estimates warn that at the current rate of logging, the tree will become extinct within the next 35 years. A key factor in this is the tree’s long maturity rate, around 75-80 years and even in merbau rich forests, individual trees are sparse and hard to come by. It is therefore very difficult to log merbau without harming the surrounding environment. 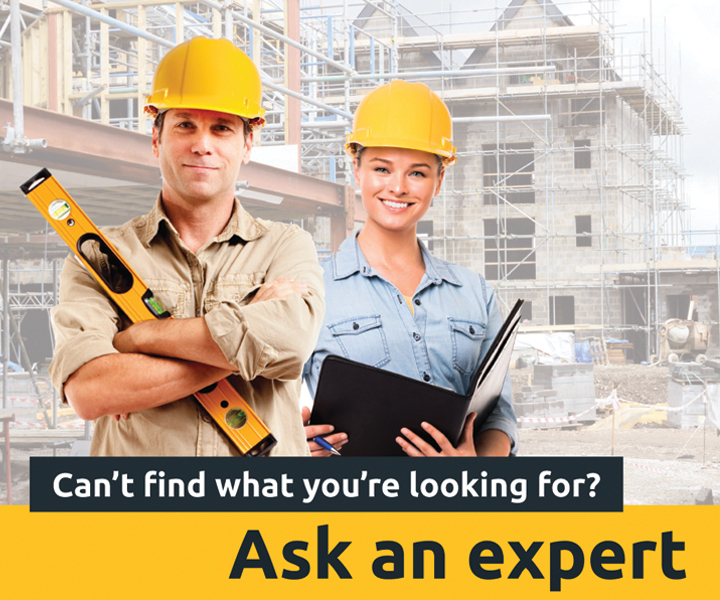 This does not present a problem for availability though; this timber is still easily accessible in the Australian marketplace. Highly resistant to termites and decay. Deep brown red colour with gold flecks. Tough and durable under heavy foot traffic. What is merbau used for? 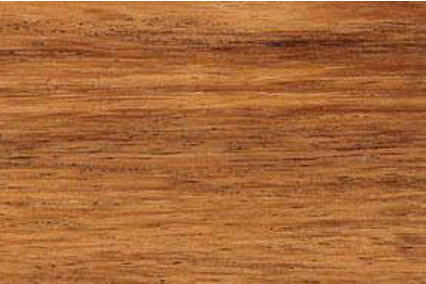 Merbau is most commonly used for decking and balustrades. It finishes well and its natural weather and termite resistance ensures its longevity and visual appeal. Naturally weather and termite resistant. Variations in wood colour are eye catching and enhance visual appeal. Long lasting and durable, looking good for years. Harvesting merbau has a large environmental impact. Unsustainable growth could see sale of merbau restricted or banned in future. Replacing individual planks in the future may be difficult.